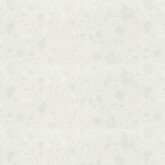 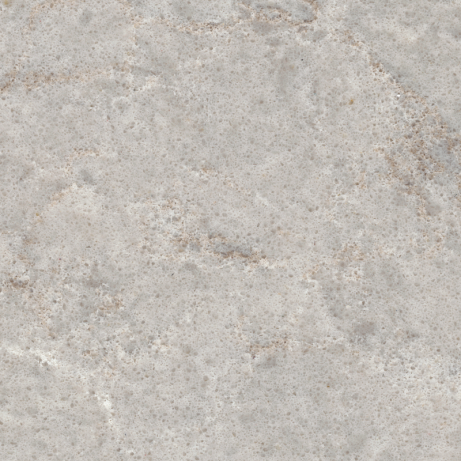 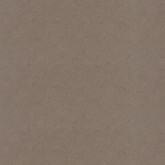 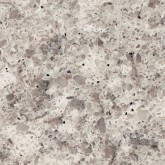 SKU: Caesarstone 6131 / cs_6131.png. 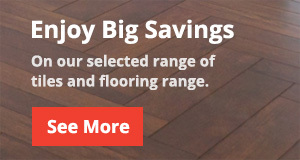 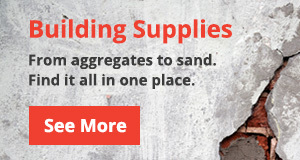 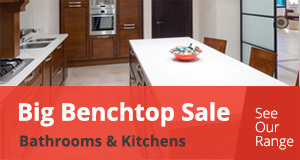 Categories: Bathroom & Kitchen Reno, Caesarstone. 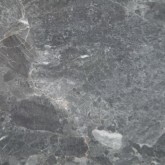 Tags: Benchtops, Caesarstone, Slabs. 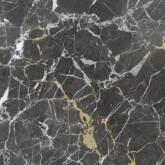 Another unique design inspired by light granites, also combining delicate vein features.